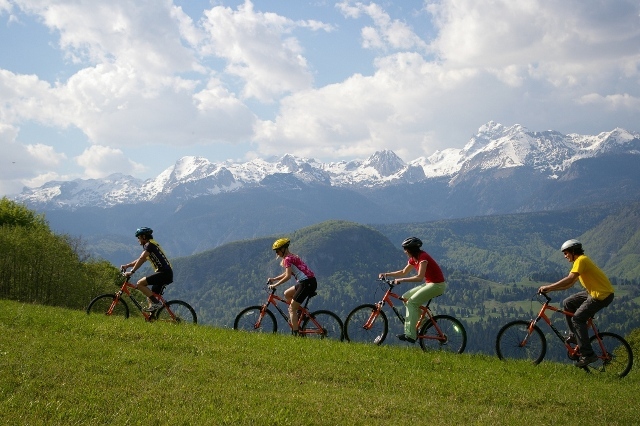 Bohinj offers many opportunities for mountain biking. 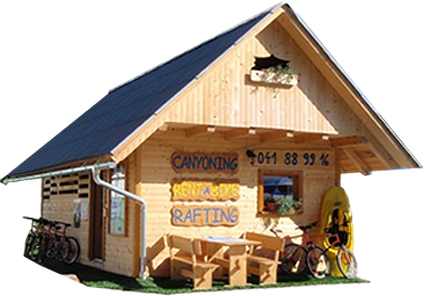 You can simply rent a mountain bike or you can head off on an excursion in Bohinj area accompanied by one of our guides. The routes take you past rivers and waterfalls, up hills and down valleys, past historical and cultural sites, and even to the best establishments for local cuisine. For detailed information please send us an enquiry.